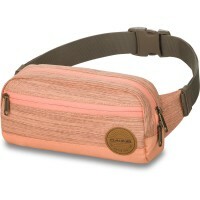 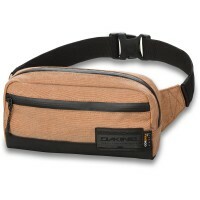 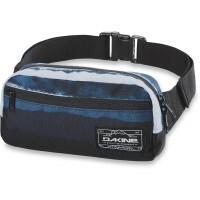 Dakine wheel Hip Pack is a stylish belt pouch , perfect for leisure activities is . 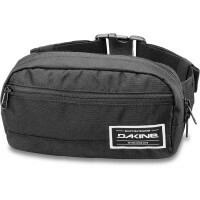 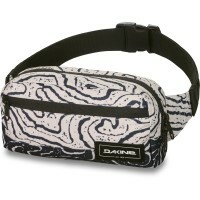 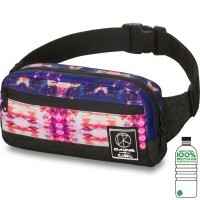 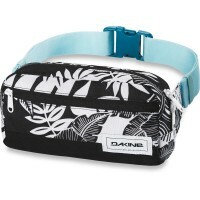 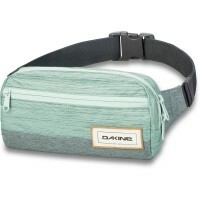 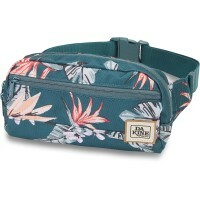 fanny pack Dakine has 2 compartments with zippers and an additional zip pocket inside. 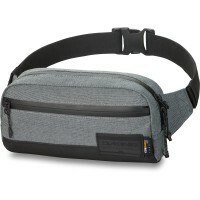 The abdominal belt can adjust and fits comfortably around your waist. 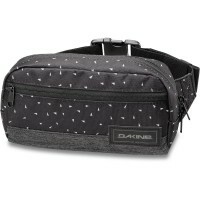 Customer evaluation for "Dakine Rad Hip Pack Hip Pack Thunderdot"